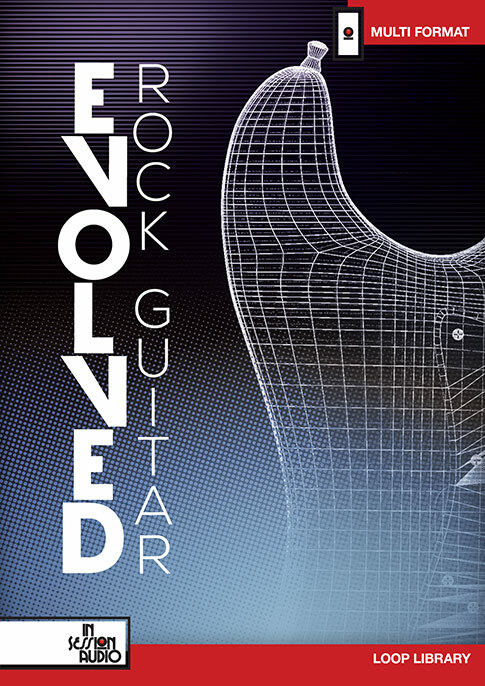 This is pretty cool. 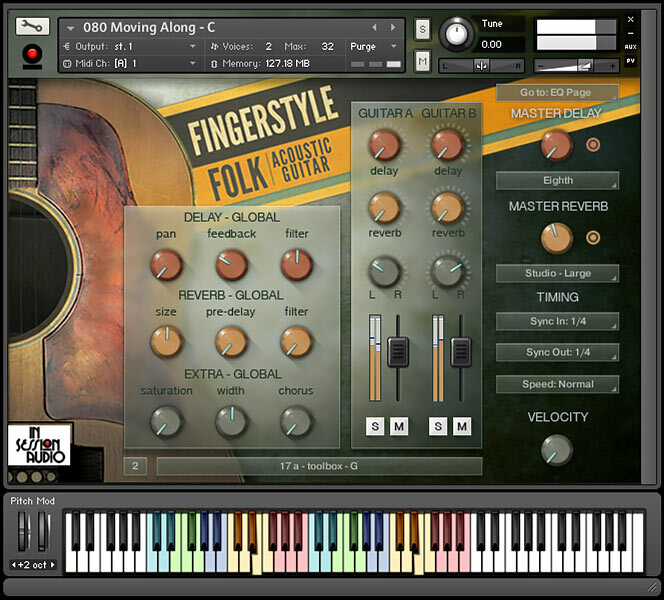 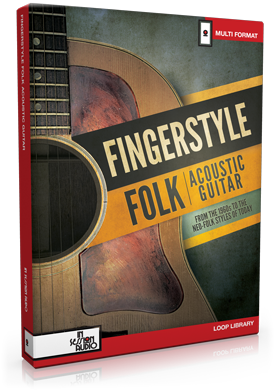 You can check it out at https://insessionaudio.com/products/fingerstyle-folk-acoustic-guitar/. 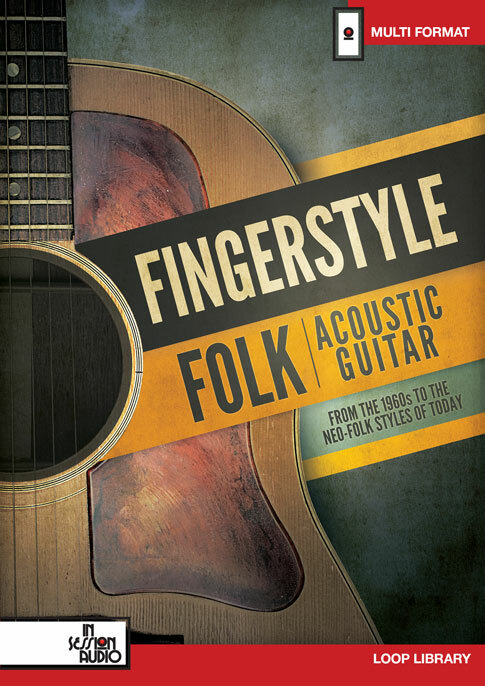 “Ranging from Dylan, Peter, Paul and Mary, Phil Ochs to Simon and Garfunkel, this collection covers all the varied folk styles that have been popular for decades. 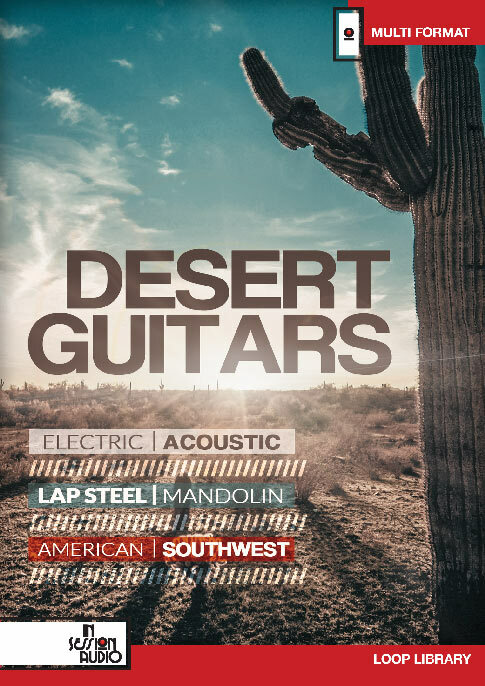 The guitars used in this collection were a Bedell MB 17G, a Bedell OH 18GS, a Lowden O25C, a Regal Tricone brass-bodied resonator and a Goldtone wood-bodied resonator. 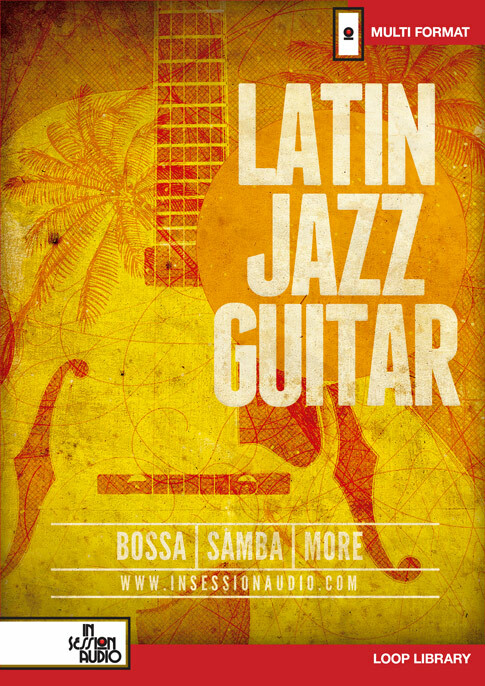 Size: Approximately 1.25 GB for each format when uncompressed; inclusive of the Bonus Set.